Pursue a degree or take courses in electrical and computer engineering. Robotics, medical imaging, emerging computing platforms, communications, and audio, can all be explored through our graduate program. 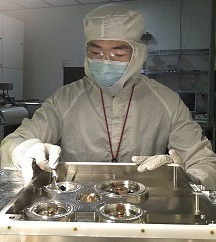 Research includes signals, VLSI, computer architecture, physical electronics, and more. Prof. Kevin Parker has been named as a Fellow of the National Academy of Inventors. Professor Kevin Parker, a University of Rochester researcher whose discoveries have been widely applied in medical imaging and image processing, has been named a fellow of the National Academy of Inventors. Carestream Health, a leader in medical and dental imaging, and an interdisciplinary team of University researchers will collaborate on developing new technologies to expand the use of ultrasound imaging for medical diagnosis. Thomas Howard, assistant professor of electrical and computer engineering, has been awarded $289,376 from the National Science Foundation for a research grant titled "Learning Adaptive Representations for Robust Mobile Robot Navigation from Multi-Modal Interactions." The department works with numerous centers and initiatives across the University including the Center for Biomedical Ultrasound, Laboratory for Laser Energetics, Music Research Lab, and more. 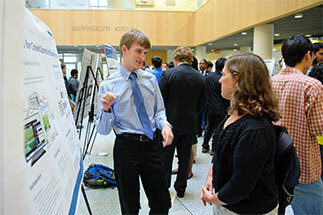 Our research programs have broad societal impact: we have multiple programs related to energy, to health and medicine, to the connected world, and to music. Our BS degree program in electrical and computer engineering is accredited by the Engineering Accreditation Commission of ABET, http://abet.org, as a sound preparation for a career in engineering. 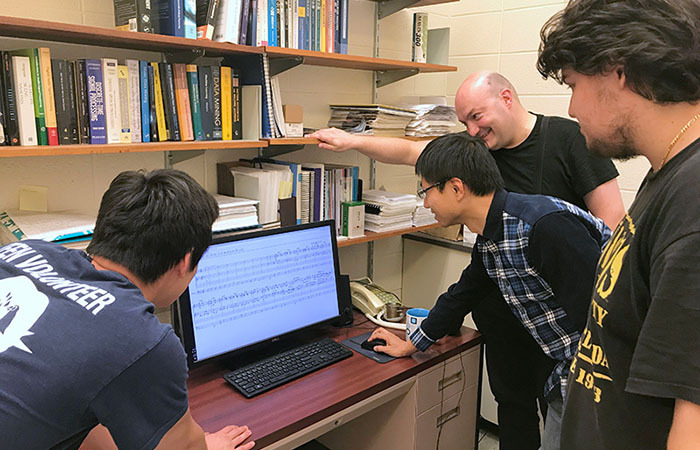 Two undergraduates have joined a summer research project focused on building a machine-learning interface that generates musical scores from audio files. According to a 2013 National Association of Colleges and Employers survey, computer engineering is one of the best-paying majors, with an average starting salary of $70,300 for bachelor’s degree graduates. 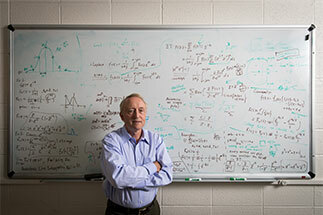 The ECE Department has 22 full-time faculty members who teach and perform research in the broad areas of Signals and Communications, VLSI and Computer Architecture, and Physical Electronics. It is in the process of searching for two more faculty members. Electrical and computer engineering skills are critical in our digital age. The field impacts many others, from health care to energy, telecommunications to entertainment. At Rochester, we prepare our students for graduate studies or industrial positions where they can make the world ever better. Want more information about the Department of Electrical and Computer Engineering? Contact us.